One of the technology pieces I tested this year at E3 2017 was the CaptoGlove created by captoglove LLC. The CaptoGlove is a wireless gaming accessory that is meant to enhance the VR experience. Interestingly enough, the only pieces required to make the glove work was a Bluetooth connection and a small device that slipped inside of the glove over the back of the hand to read the hand movements. The glove fits rather well and felt like a professional soccer (football for you non-Americans) player’s glove. I was impressed with how lightweight the glove itself was and how breathable the fabric was. You can use one or two CaptoGloves at a time. (Image courtesy of CaptoGlove.com). For my demo, I donned an Oculus Rift headset and played Digital Combat Simulator by Eagle Dynamics where I was to pilot a helicopter around Las Vegas. 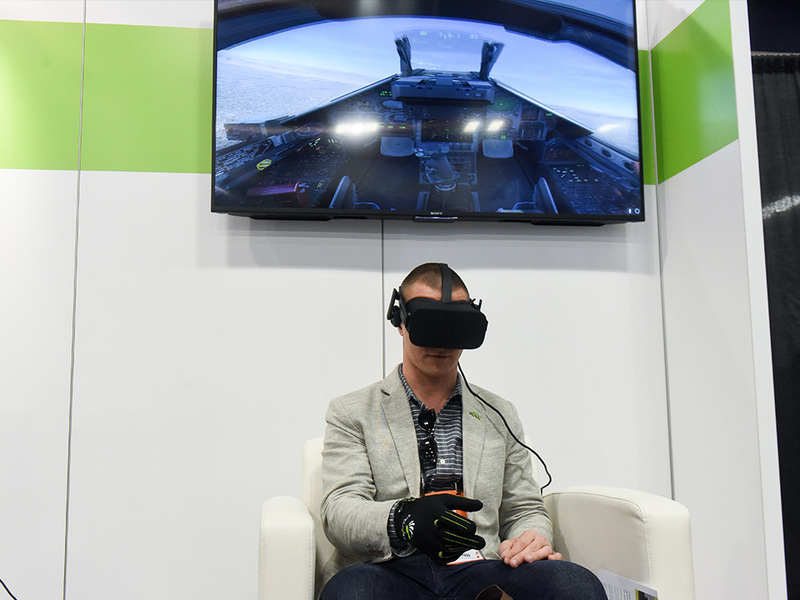 The CaptoGlove was incredibly responsive with a one-to-one level of control , and I found myself making minute adjustments to the helicopter’s joystick just by naturally moving my clutched hand as I would if I was actually piloting a helicopter. It felt more immersive than if I was just piloting around via a normal joystick or a control pad on PC. Surprisingly, no other setup or cords are necessary other than a Bluetooth connection and then actually donning one or two CaptoGloves. (Image courtesy of CaptoGlove.com). The CaptoGove is currently available and is compatible with the Oculus Rift, the Vive, and Gear VR. While on the E3 2017 show floor at the CaptoGlove booth, I also noticed that it was being used in conjunction with a PlayStation VR headset, though I sadly did not get a chance to test it out with the latest comer to the VR headset world. Overall, the CaptoGlove is a solid piece of VR tech equipment, and I was surprised and impressed with how well the CaptoGlove worked. In fact, I could honestly see myself playing VR titles in the future with it. 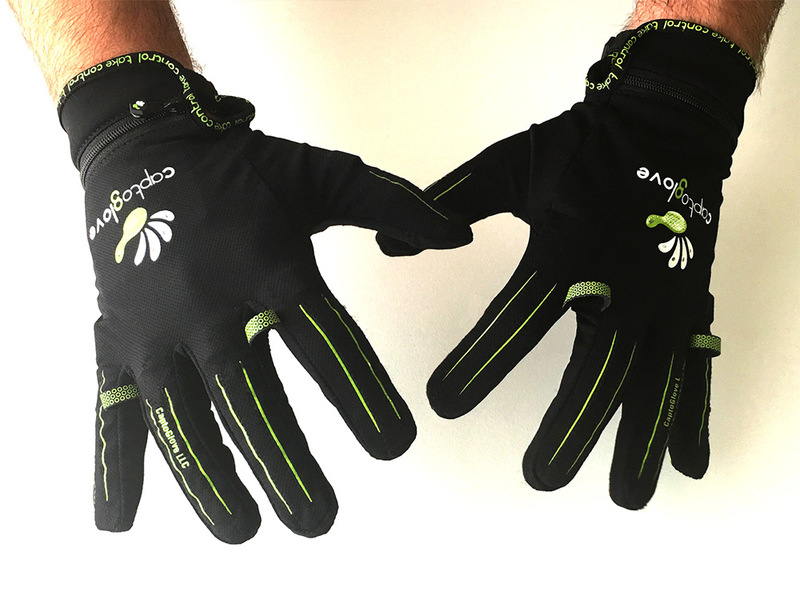 What do you think of the CaptoGlove? Would you give it a try with a VR game? Let us know in the comments below!